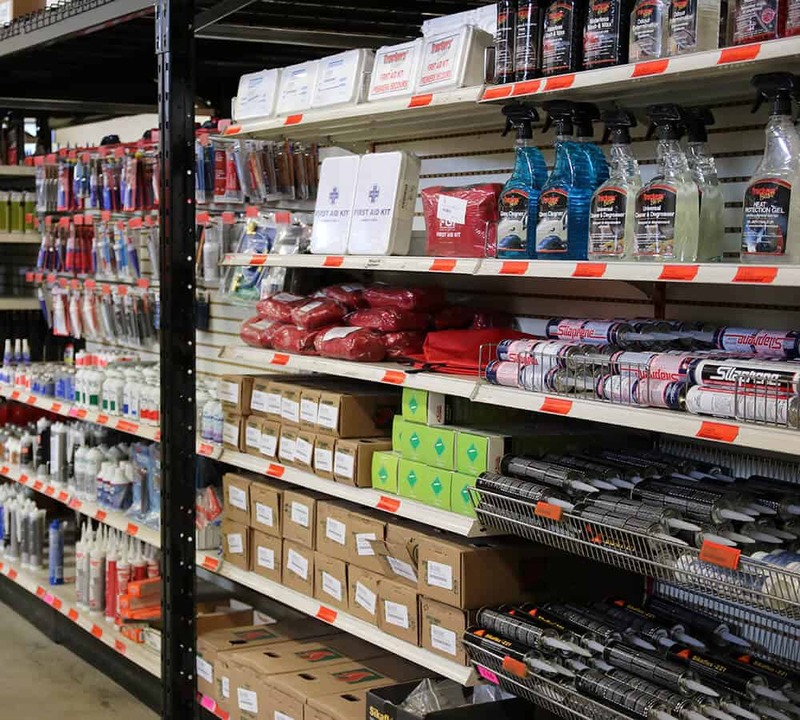 FGI carries an impressive list of brands to cover every product you may need for your truck, trailer or truck equipment. A small sampling of everything you may need can be found below in each respective category. Looking for a specific product or brand? Don’t hesitate to contact your local branch or sales representative for more information.